New Disney Tsum Tsum Blind Pack Series 8 Now Available Online! Home » Jakks Pacific » New Disney Tsum Tsum Blind Pack Series 8 Now Available Online! If you’ve been looking for the newest series of Disney Tsum Tsum Vinyls by Jakks Pacific, then we have some news for you. The new Disney Tsum Tsum Series 8 Blind Packs are now available online by the case. The new series includes medium Tsum Tsums of Maleficent, Gaston, Moana, Kermit, Santa Jack and more. Click on the link below to order the new Tsum Tsum series. Order Disney Tsum Tsum Blind Pack Mini-Figures Wave 8 Case from Entertainment Earth! New Disney Tsum Tsum Series 7, 8, 9 and 10 Blind Bags and 3-packs by Jakks Pacific now Available for Pre-order! New Disney Series 4 and Marvel Series 2 Tsum Tsum Vinyls Now Available for Pre-order! Upcoming Marvel Tsum Tsum Series 4, 5 and 6 3-Packs by Jakks Pacific Now Available for Pre-order! 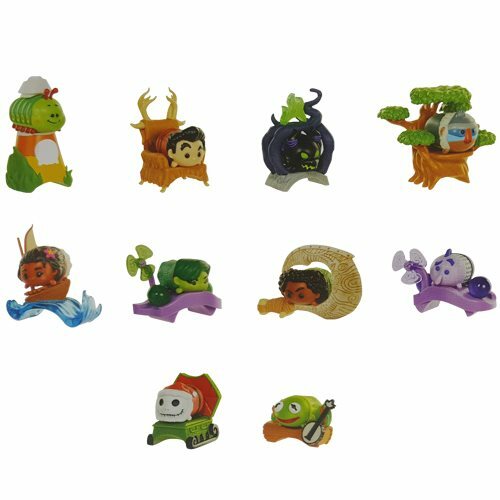 Previews and Pre-order Info for the new Disney Tsum Tsum Wave 6 Blind Packs! Previews of the upcoming Disney Tsum Tsum Series 7 Blind Bags by Jakks Pacific! New Marvel Tsum Tsum Series 5 Blind Bags Now Available Online! 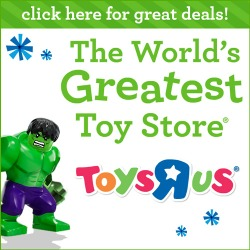 Hi, do you know if Target & Toys r us will sell the new blind bag 8 or the tsumprise series 8? The tsumprise series was on target.com for a day or two but is gone now? @Sunni I’ve seen Blind Bags Series 8 at TRU but not Target yet. Thanks! I will check TRU.